Airbnb is one of the most popular hotel businesses among travelers. Their model of providing locations for people to crash during their travel while feeling like their home is brilliant. And it also allows homeowners to become a part of the business and offer up extra rooms in their home. This has successfully produced a business that makes loads of money for both the company and home owners. And provides travelers with the experience of a lifetime. While business may be booming, not all homeowners can easily fit in or maintain a welcoming presence for travelers. This is where asking for feedback in a survey can help the host find out what they can do to improve. The host can ask their visitors what they enjoyed about their stay. How likely they would be to recommend the same spot to a friend. And what they can do to rectify any problem. 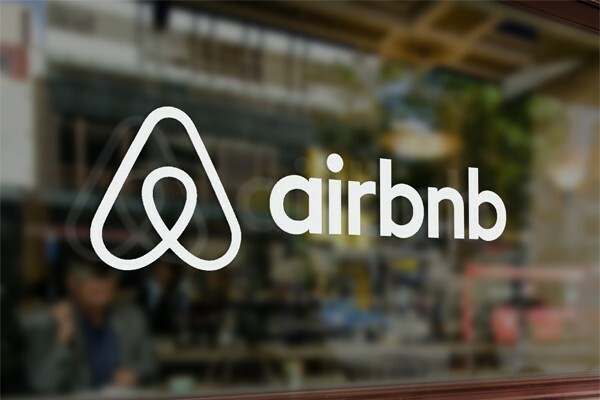 In doing so, not only will the host see a boom in their visitors, Airbnb will have a continuously expanding business. With the help of Yesinsights, hosts can easily make a simple single question survey that allows them to gain feedback from their visitors. At the end of the survey, visitors can write comments on what they especially liked or what needs to be improved. While most travelers wouldn’t stop to take a survey, especially if it was one with bad service provided, YesInsights online survey has gone mobile. Smartphone users can easily access the survey and respond to it while on the move. With our free form commenting field, visitors will be able to leave any kind comment they wish. Whether it’s a simple, “Awesome service!” comment or a negative one, hosts can easily read each one individually and follow up with a response. In doing so, hosts will be able to develop a more positive relationship and reputation among Airbnb users. Keeping a positive relationship with customers is always important for any competent business out there. Correcting and sorting problems should always be a goal. And while Airbnb itself may be successful, that doesn’t mean every host is. By providing its hosts with a way to garner feedback on their service and improve their hosting abilities, YesInsights can easily provide a simple and effective. You’ll never know the answer to questions you’ve never asked. Which means you could be leaving money at your door.. literally. Sign up for your free trial and have one full week to see if you can improve your visitors’ experience! Grab Your Free Trial Now!